We have a delicious lunch to suit everyone! Having a packed lunch can save you time, money and stress, not to mention the distraction of a rumbling tummy! 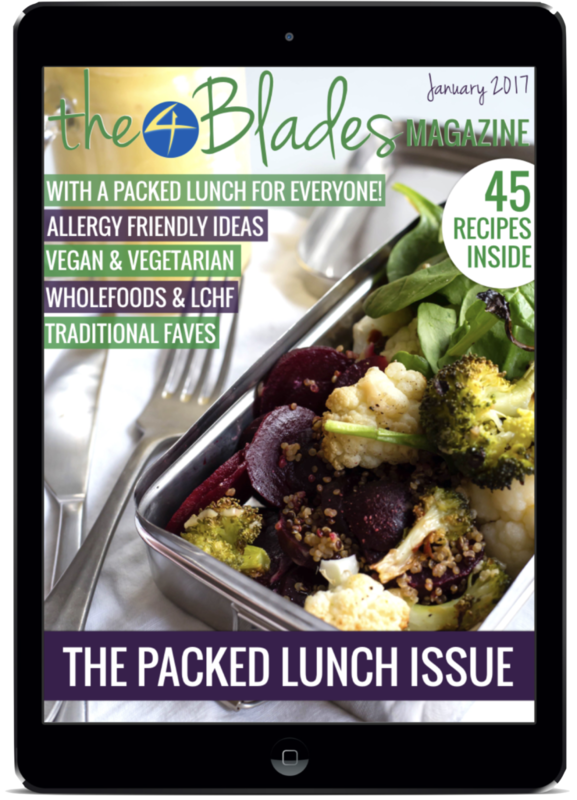 With The Packed Lunch Issue of The 4 Blades Magazine Thermomix App, we truly have got something for everyone. Each of the 9 packed lunches we have featured has four food items (both sweet and savoury options!) and a drink. 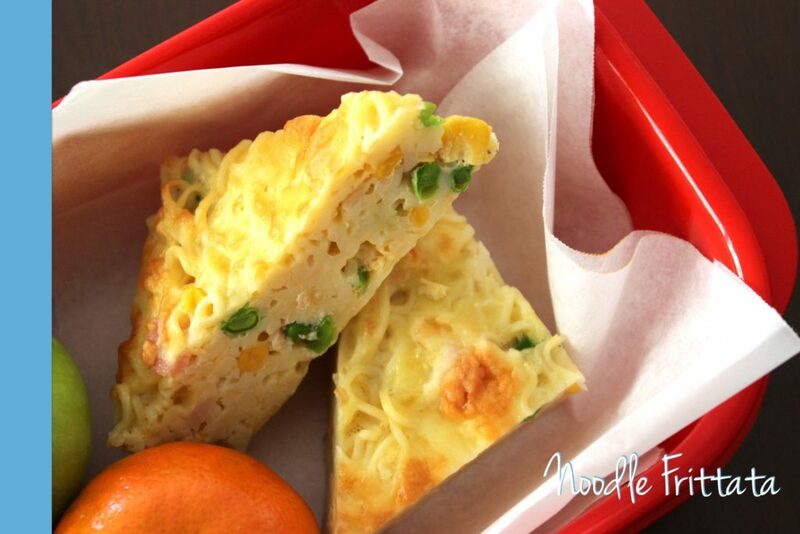 The Traditional Lunch has some soon-to-be family favourites like the Noodle Frittata (a great way to make 2 Minute Noodles more nutritious!) Apple users can get this recipe for free by downloading a preview of The Packed Lunch Issue. The Gluten Free Lunch will expand your repertoire of good quality gluten free options with yummy gluten free items that gluten lovers will enjoy too. 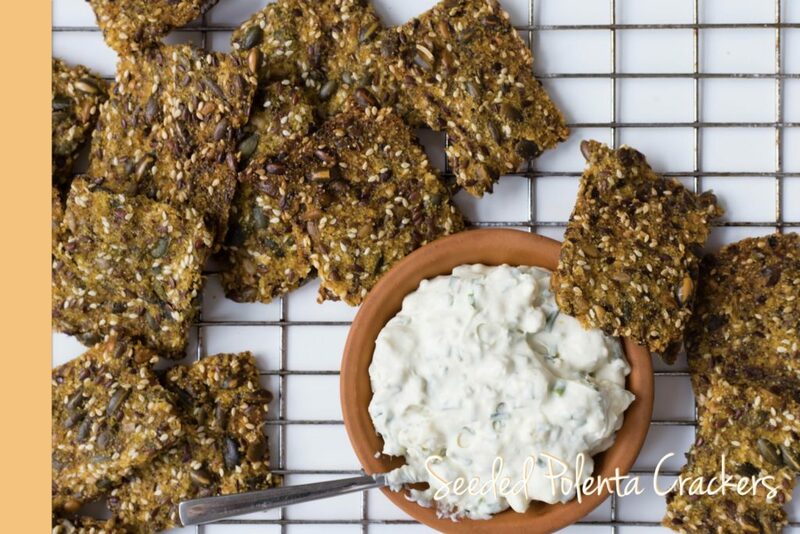 These Seeded Polenta Crackers are a great alternative to standard crackers that the whole family will love. The Egg Free Lunch includes some recipes that would traditionally be made with eggs, but are instead made delicious without eggs. 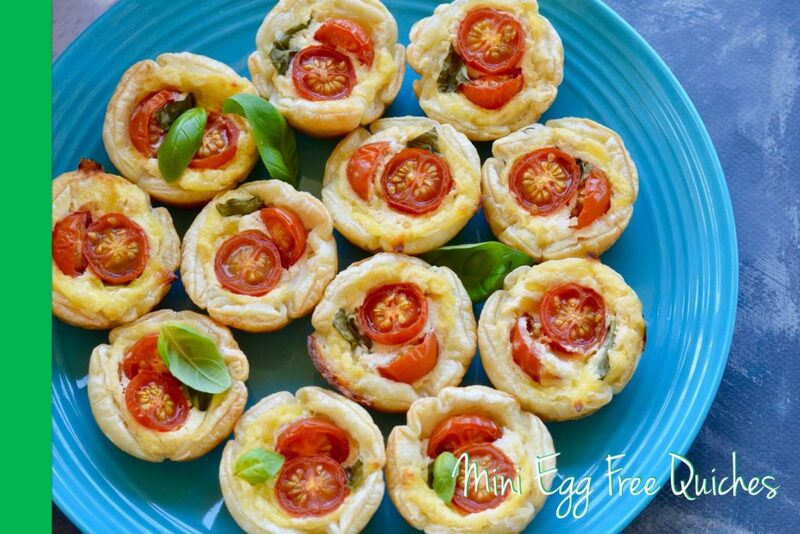 These Mini Egg Free Quiches are a great example! The Dairy Free Lunch has some delicious options that will help you enjoy lunch without dairy. This section has been shared with us by Nikalene Riddle from Skinnymixers and features her famous Chicken Loaf. 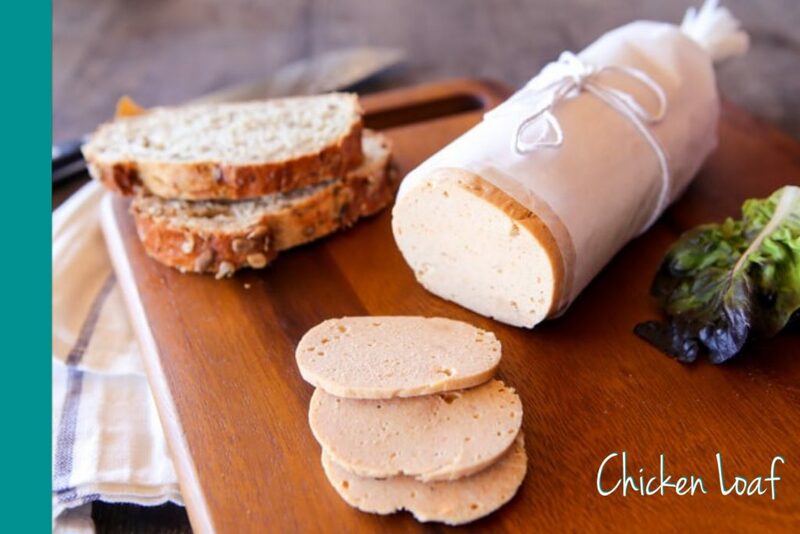 How great to be able to make your own lunchmeat! The Allergy Friendly Lunch is for the families that are avoiding multiple allergens. It’s also great for school lunches! 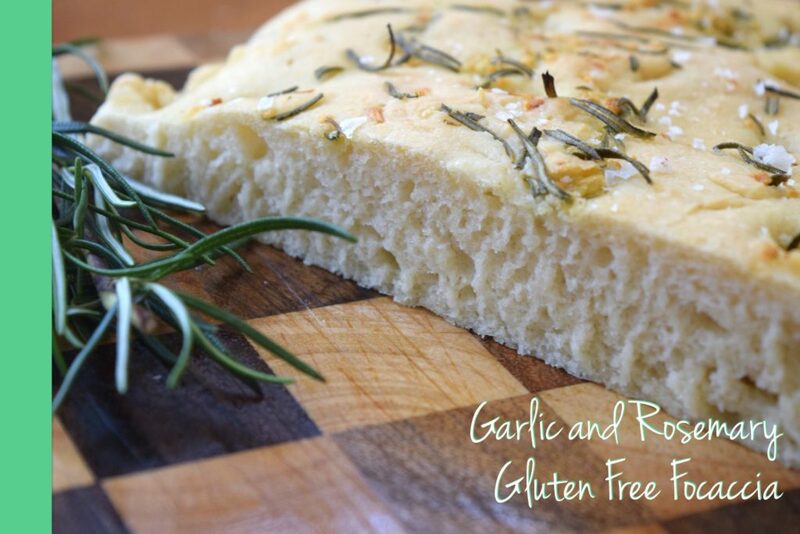 The Garlic and Rosemary Gluten Free Focaccia will be a new favourite. The Wholefood Lunch transforms healthy wholefood ingredients into tasty treats. 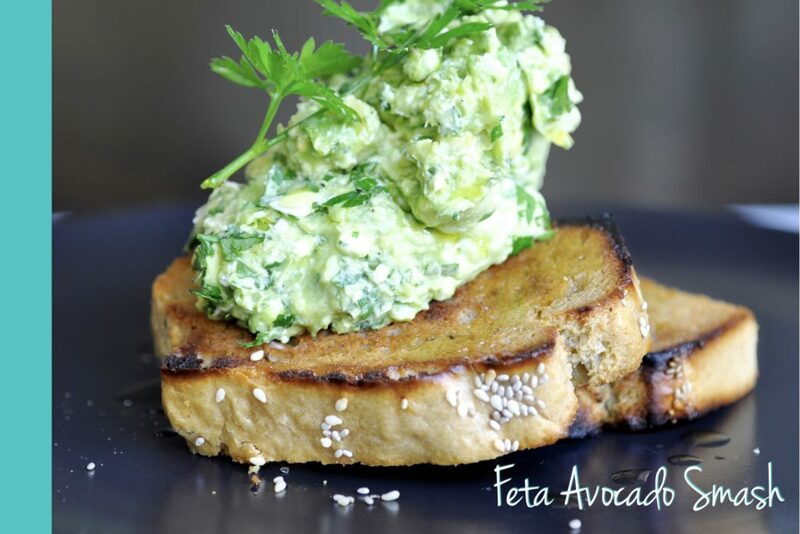 This section has been shared with us by Bianca Slade from Wholefood Simply. 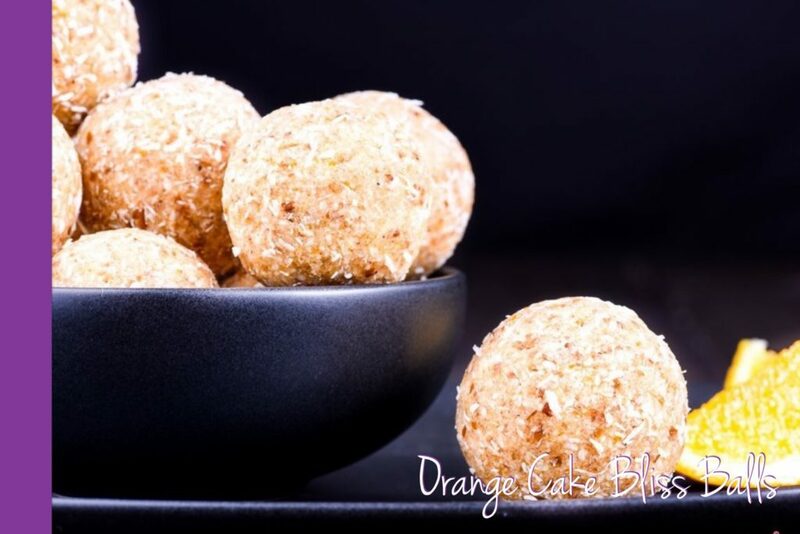 The Orange Cake Bliss Balls will be a hit with all age groups! The Vegetarian Lunch has delicious and nutritious meat-free ideas that will keep you going all day long. 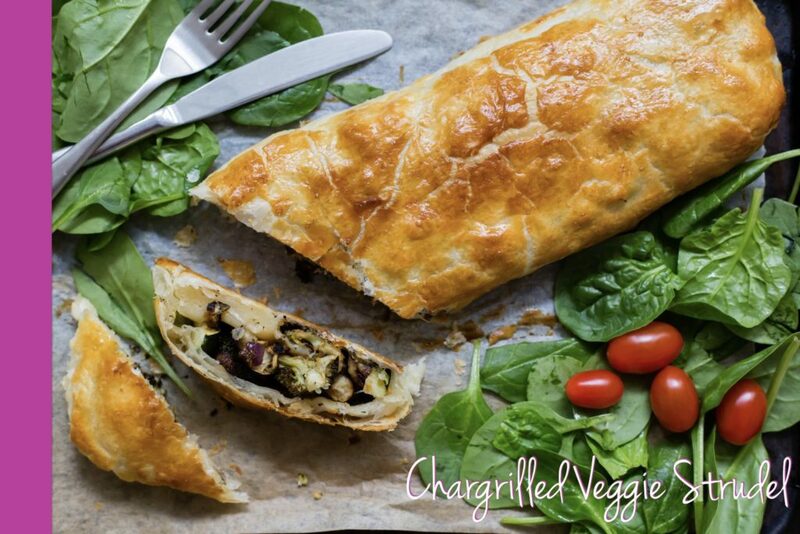 The Chargrilled Veggie Strudel is a must-try. The Vegan Lunch is full of tasty recipes, without any animal products. 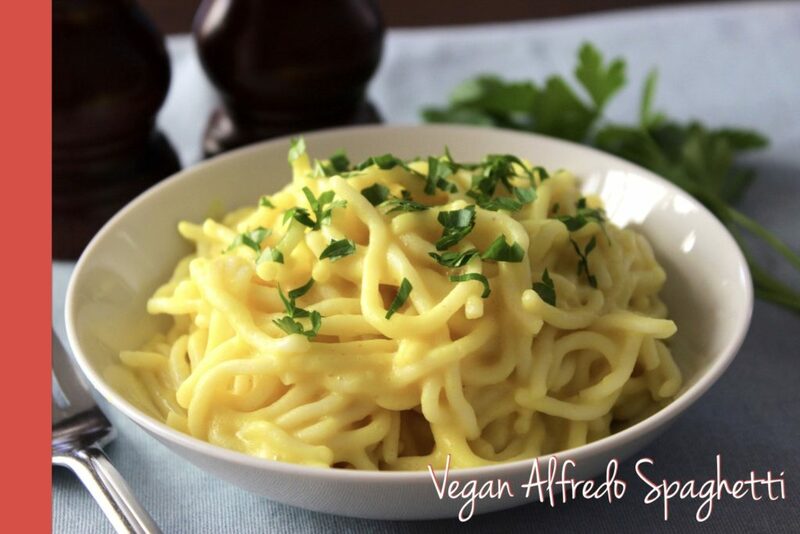 We know the Vegan Alfredo Spaghetti will be popular! The LCHF Lunch is perfect for those following the Low Carb Healthy Fat way of eating. It has been shared with us by Thermo-Foodie and the Chef. The Avocado Smash is our new favourite. As with every issue, you can expect easy-to-follow recipe layouts, great pictures, dietary intolerance information made simple and navigating around the magazine is a breeze.